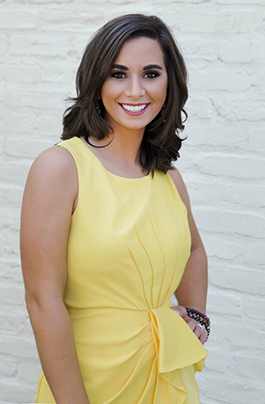 Holly attended Louisiana State University where she studied accounting and mass communications. Data management, bookkeeping, marketing, and customer service are her career passions. At Area Home Lending she’s able to practice each of those passions daily while assisting in the Mortgage Loan Process. Holly is a true southern girl who loves to cook but mostly bake. She shows her creative side through specialty cakes and photography. Holly was raised in Prairieville, Louisiana and now she is raising four boys in Prairieville as well with her husband Shane. Raising four boys means you can usually find this mom on the sidelines for football, baseball, soccer, and basketball. A smile is something Holly is known for always wearing throughout her professional and personal time. You can rest assure she will have a smile on her face as she assists in the process of your dream home purchase.